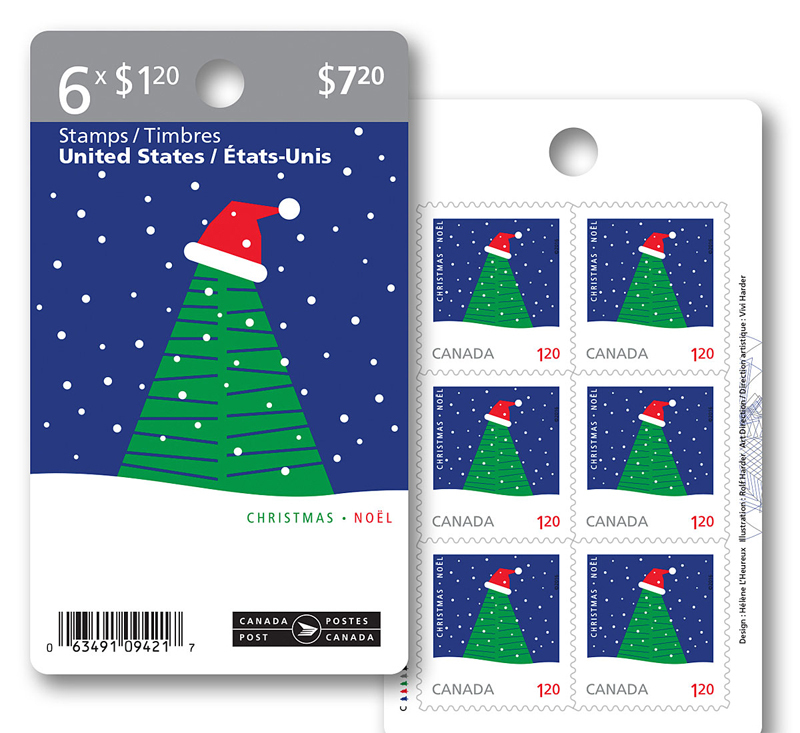 The images are based on an original illustrations by the late Rolf Harder, an influential Canadian designer whose work is featured in the permanent collections of the Musée national des beaux-arts du Quebec and the Museum of Modern Art of New York. 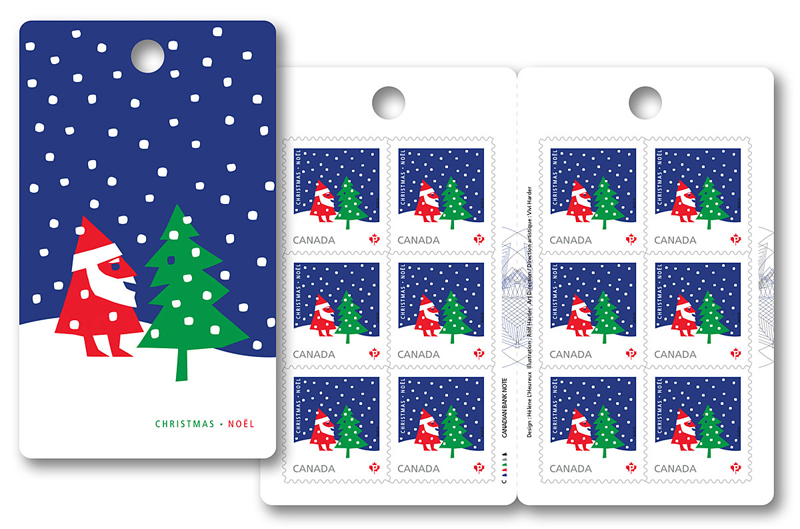 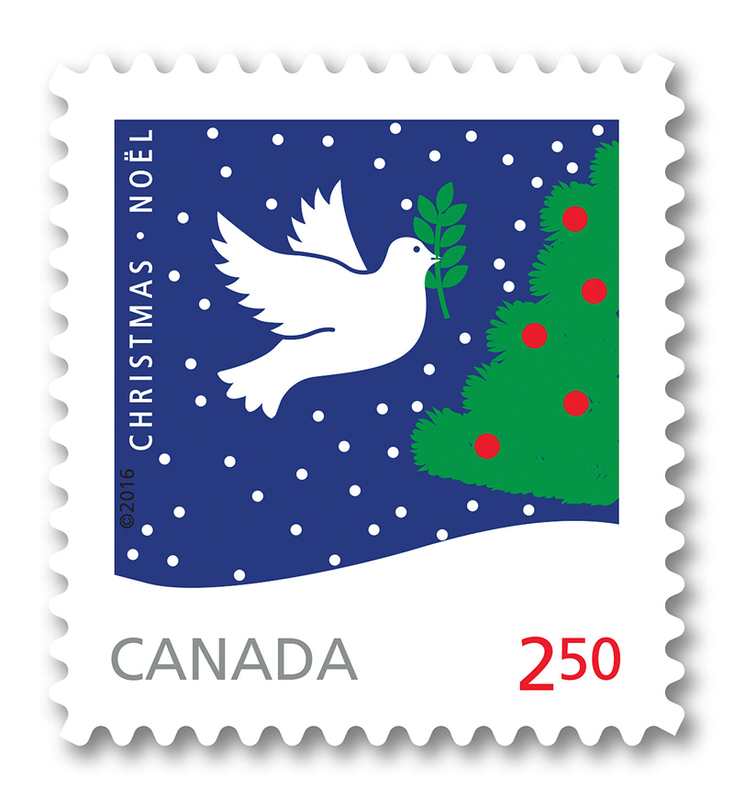 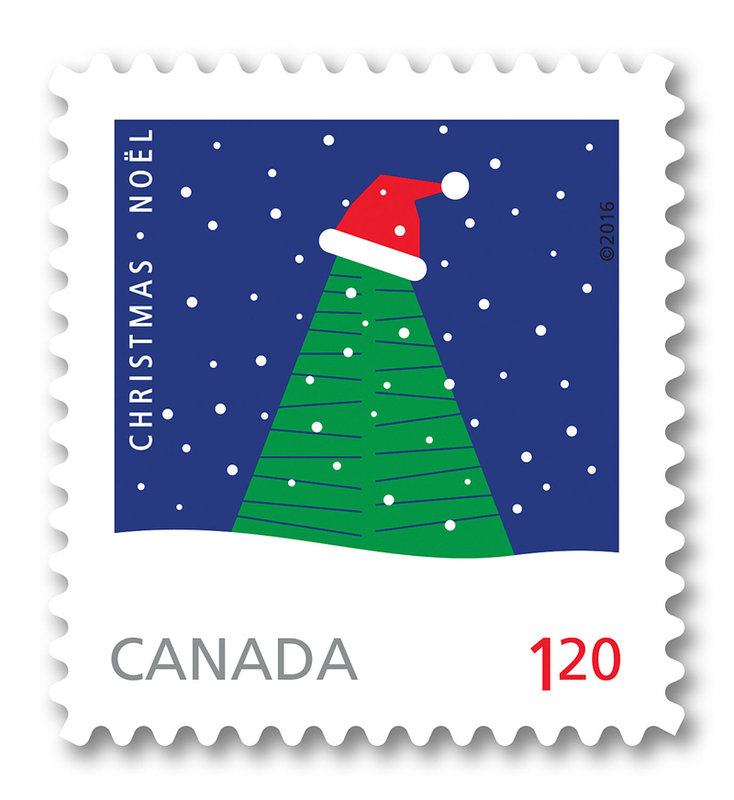 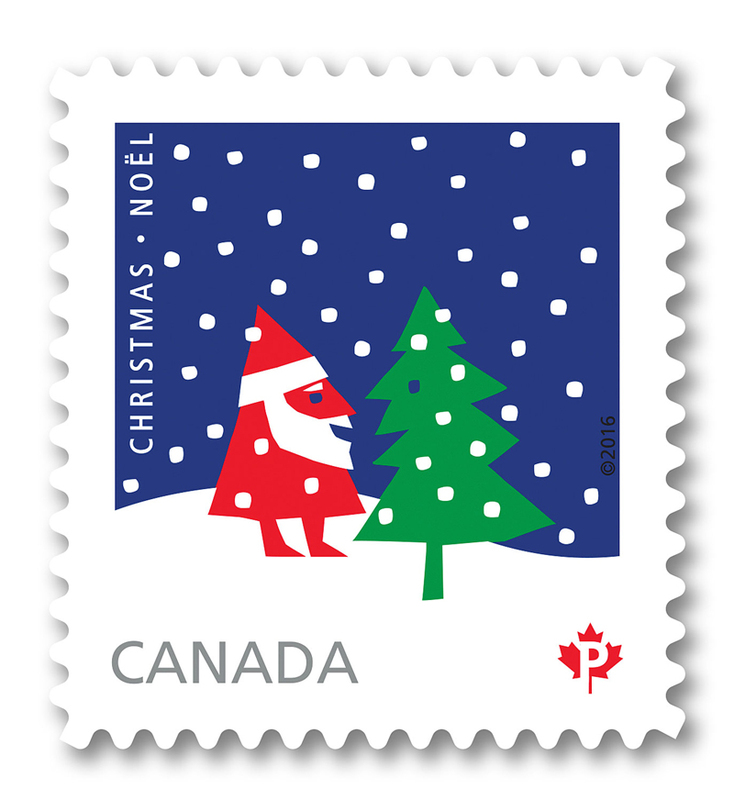 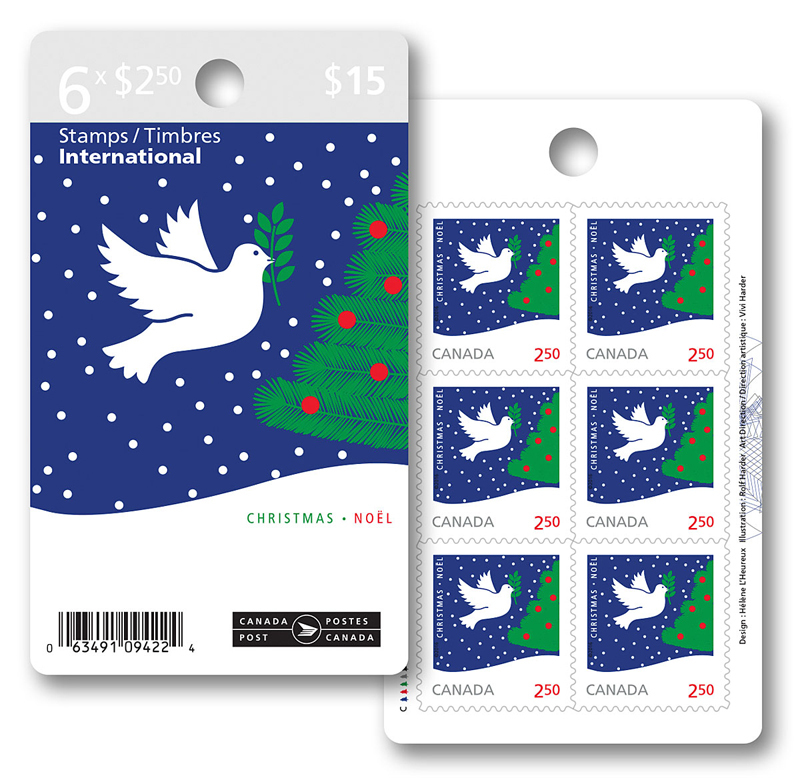 Harder, who died in 2013, designed more than 60 stamps for Canada Post over the course of his distinguished career. 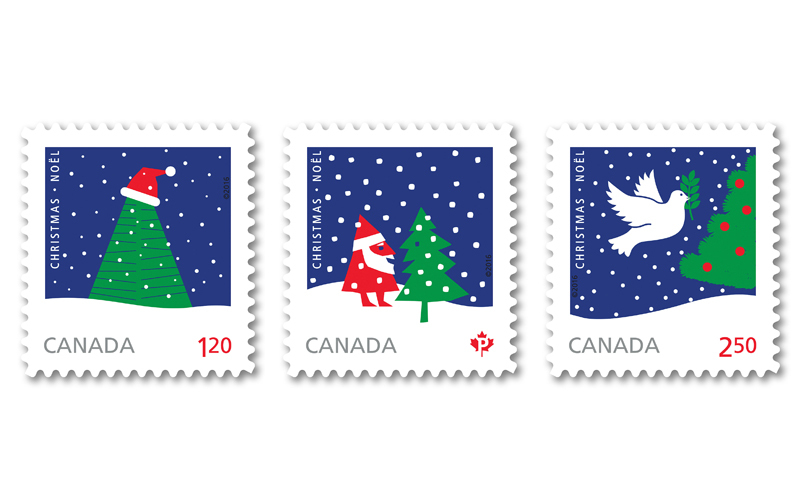 All three stamps were designed by Hélène L’Heureux under the direction of Harder’s daughter, Vivi Harder.